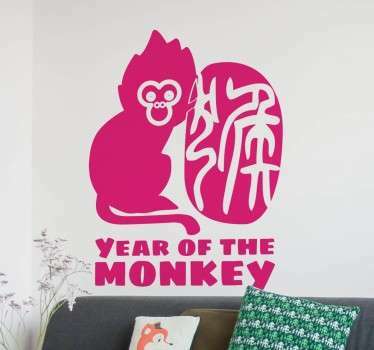 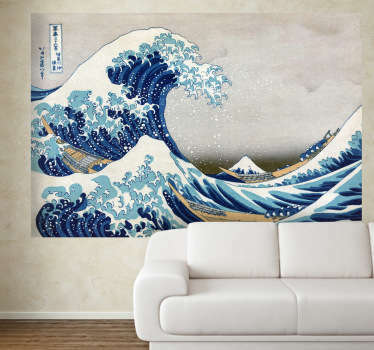 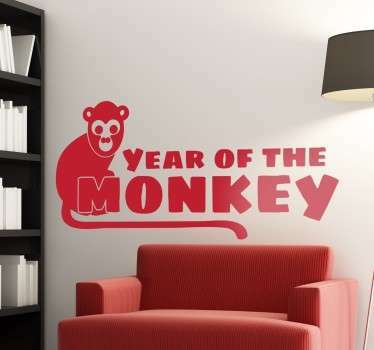 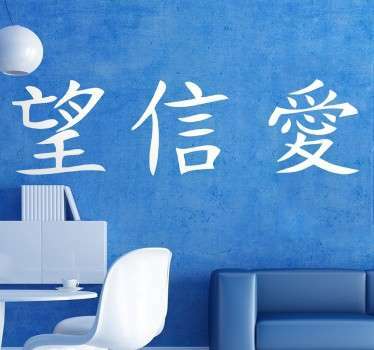 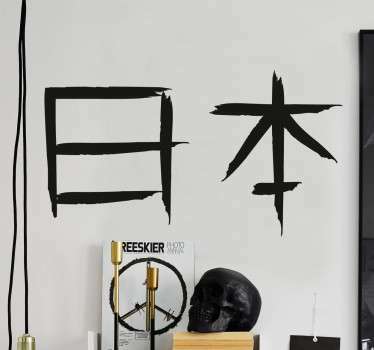 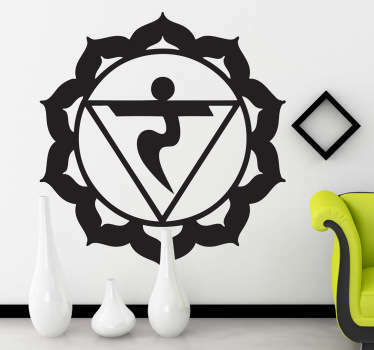 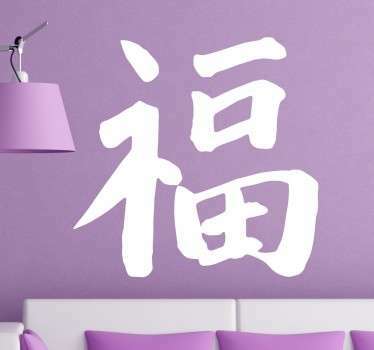 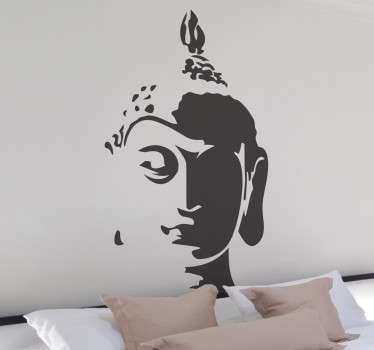 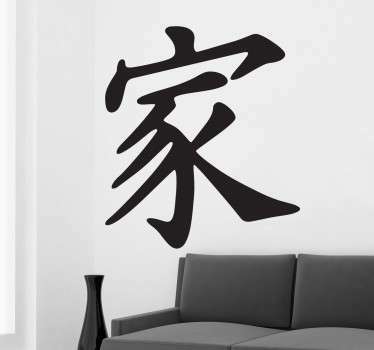 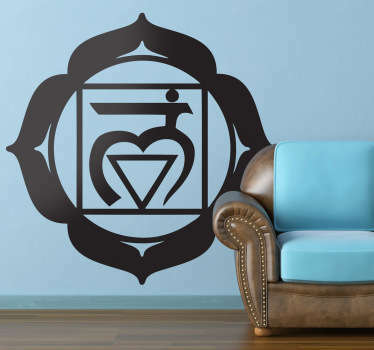 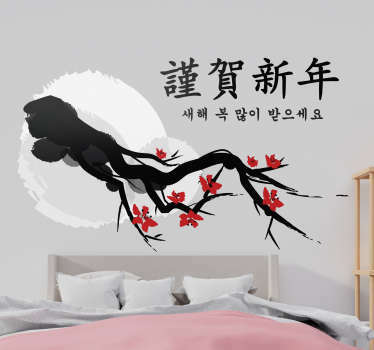 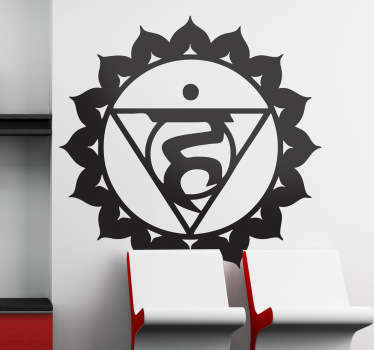 A big collection of wall decals with an inspiration from places you can find only in the far east. 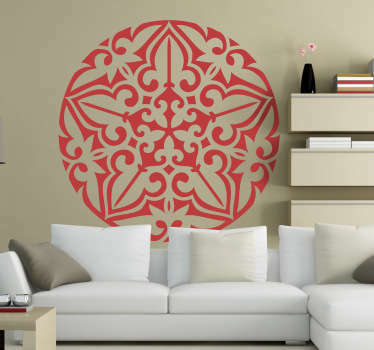 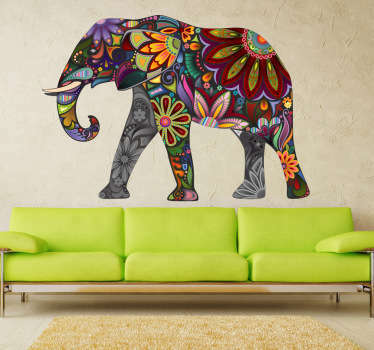 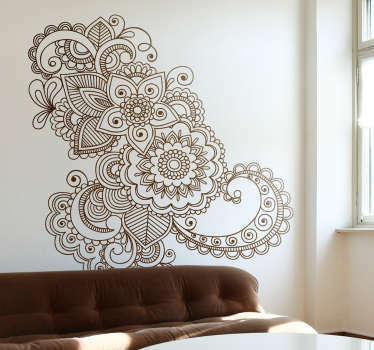 Exotic wall decorations to decorate your home. 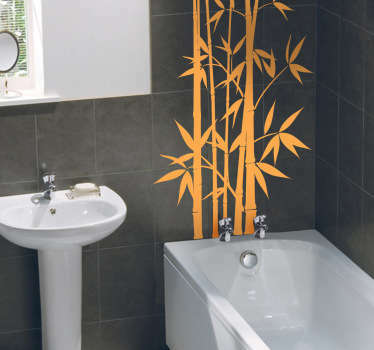 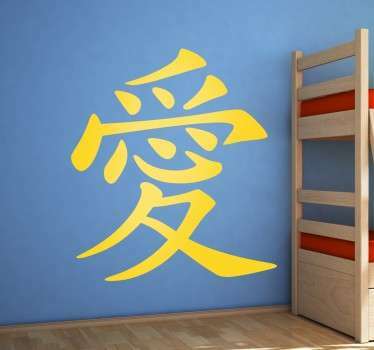 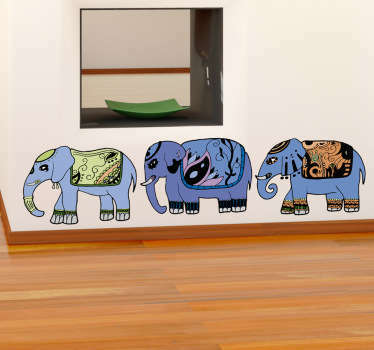 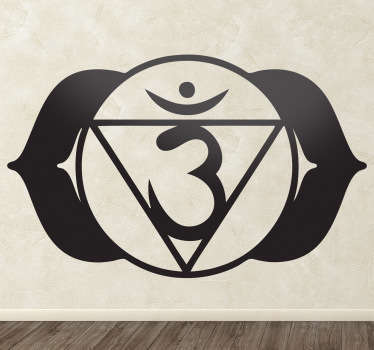 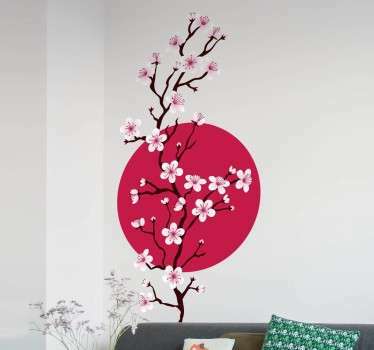 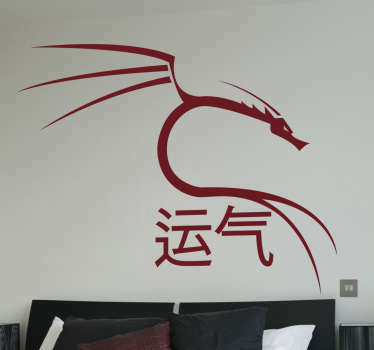 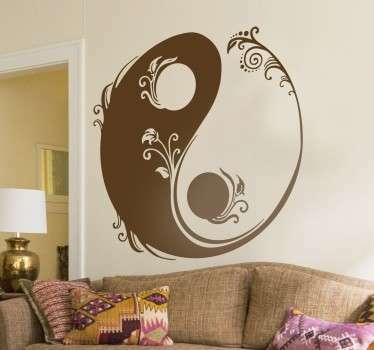 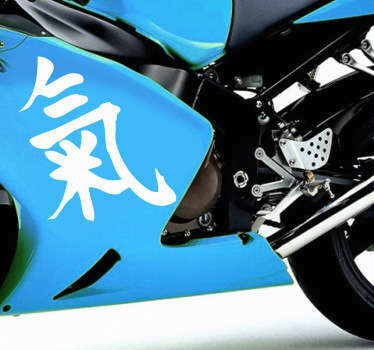 Feel like you are in the far east with our original wall stickers. 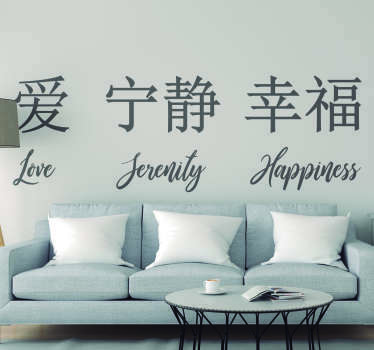 High quality material.